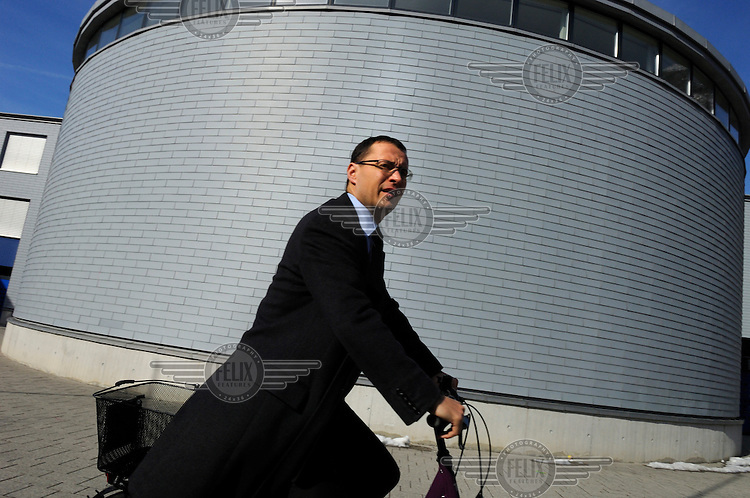 Businessman on a bicycle in Vaduz. Liechtenstein has become a major tax haven, whose opaque banking laws are said to aid fraud, money laundering and tax evasion. There are an estimated 75,000 companies registered in the country, twice that of the population. . Restrictions: Not available in France or Japan.